Aleksandr Isayevich Solzhenitsyn (1918–2008) was a Soviet and Russian novelist, dramatist, and historian. Through his writings he helped to make the world aware of the Gulag, the Soviet Union’s forced labor camp system – particularly The Gulag Archipelago and One Day in the Life of Ivan Denisovich, two of his best-known works. 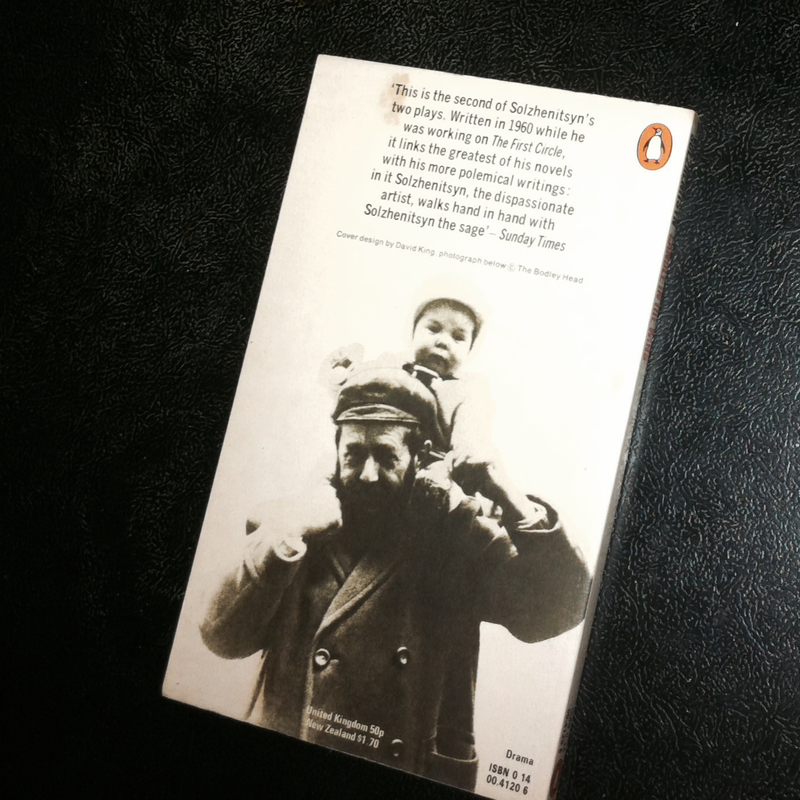 Solzhenitsyn was awarded the Nobel Prize in Literature in 1970. He was exiled from the Soviet Union in 1974 and returned to Russia in 1994. Solzhenitsyn was the father of Ignat Solzhenitsyn, a conductor and pianist. 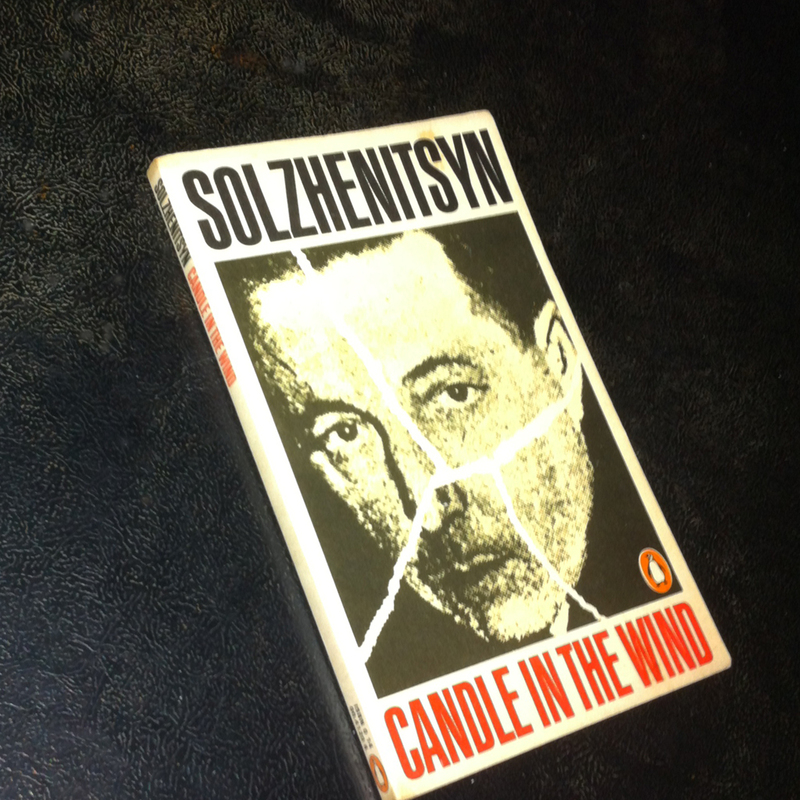 You are currently reading Aleksandr Solzhenitsyn: Candle in the Wind (1960) at IvyU.